~Sammy~. . HD Wallpaper and background images in the sam winchester club tagged: sam winchester supernatural jared padalecki. 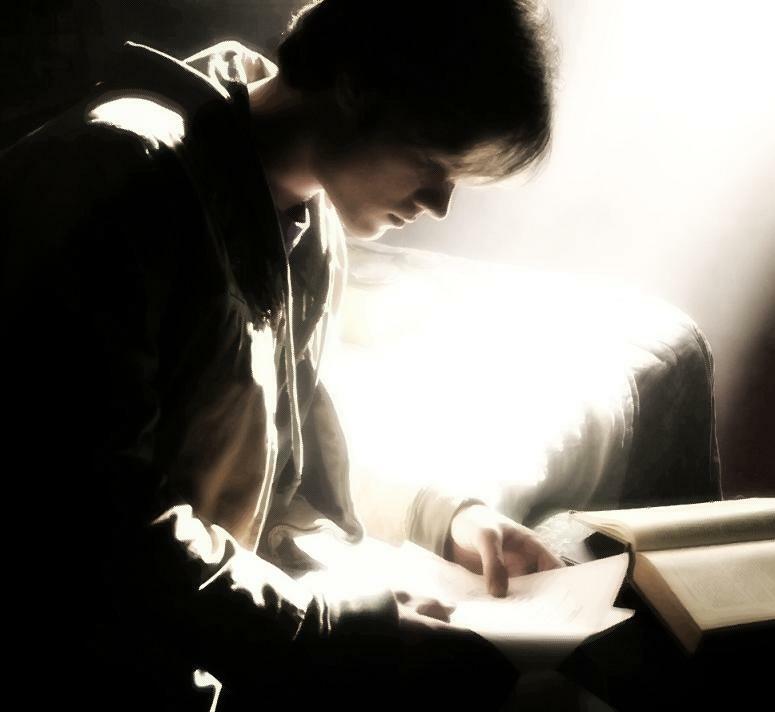 This sam winchester photo might contain tanda, poster, teks, papan tulis, neonate, newborn, newborn infant, and newborn baby.